Redundant employees. Storerooms full of extra stock 'in case we need it.' Marketing money sprayed in all directions in the vain hope it will create customers. Duplicate IT systems. HR policies that fatten the corporate waistline rather than keeping it trim. Budgeting exercises that result in 'more of the same, plus 2%.' 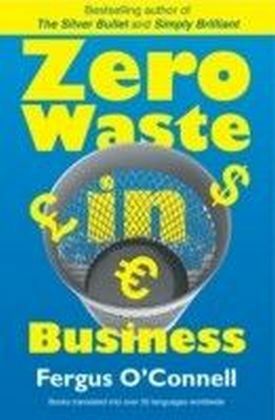 Nearly every corner of most established businesses harbors waste - wasted money, time, effort, or all three. As any runner can tell you, a lean body runs faster and wins races. The same goes when it comes to the competitive race all businesses engage in. 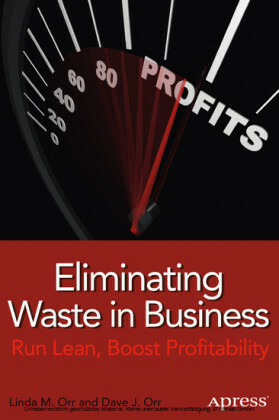 Lean companies innovate faster, market more effectively, operate more smoothly, and achieve greater profitability. Eliminating Waste in Business: Run Lean, Boost Profitability highlights common ways that businesses across all industries waste money without realizing it. 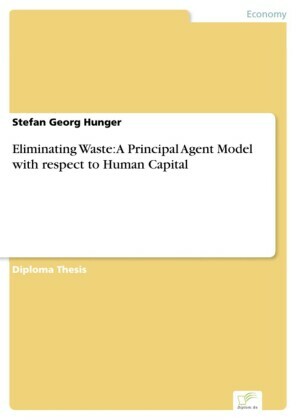 Taking an analytical, hands-on view, this book challenges universally accepted business practices - some even taught in business schools - by pointing out how these practices drive waste, and then showing how to eliminate it and reap the benefits. In eight meaty chapters, operations expert Dave J. Orr, and sales and marketing authority Linda M. Orr, tackle some of the obvious and easy-to-get-rid-of organizational fat and time wasters (meetings, anyone?) that for whatever reason many managers are blind to. They'll also show you how to employ lean six sigma and other methods to improve operational processes, inventory management, and more. But this book goes beyond these things and covers such areas as marketing and advertising spending, headcount and personnel administration, finance, and the many categories that make up what is in many companies a bloated monster: overhead. 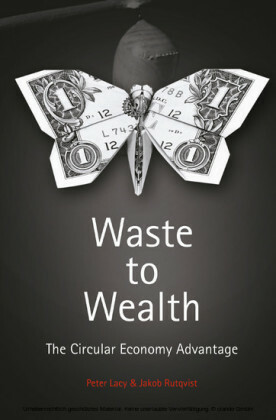 With an emphasis on employing technology and smart management to drive down costs, this book will take a comprehensive view of the broad spectrum of money and time wasters and show you how to get rid of them once and for all. Linda M. Orr, Ph.D., is an Associate Professor of Marketing at the University of Akron. Her specialties are teaching, research, and consulting in sales sales management. 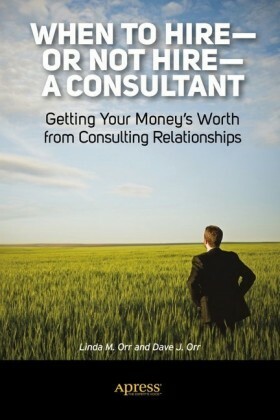 She is the author or co-author of two books: When to Hire--or Not Hire--a Consultant: Getting Your Money's Worth from Consulting Relationships, and Advanced Sales Management Handbook and Cases: Analytical, Applied, and Relevant. She is also co-editor of two other books: Direct Marketing in Action: Cutting Edge Strategies for Finding and Keeping your Best Customers, finalist for the American Marketing Association's Berry Book Prize for the Best Book in Marketing (2009), and Marketing in the 21st Century: Volume 3: Company and Customer Relations. 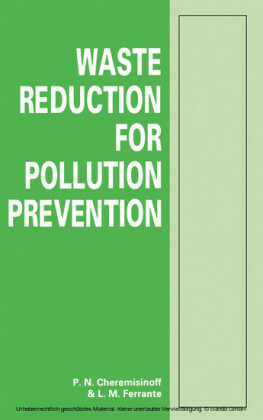 Dr. Orr has also published in several refereed journals. In addition, she served as assistant marketing director for Warner Bros. Records in Nashville, and in a variety of managerial capacities in the restaurant and finance industries. She has served as a consultant in numerous Fortune 500 companies and smaller companies in many industries.